Hotel Am Schloss Aurich is one of Aurich’s biggest event locations providing not only individiual halls but also public event spaces. 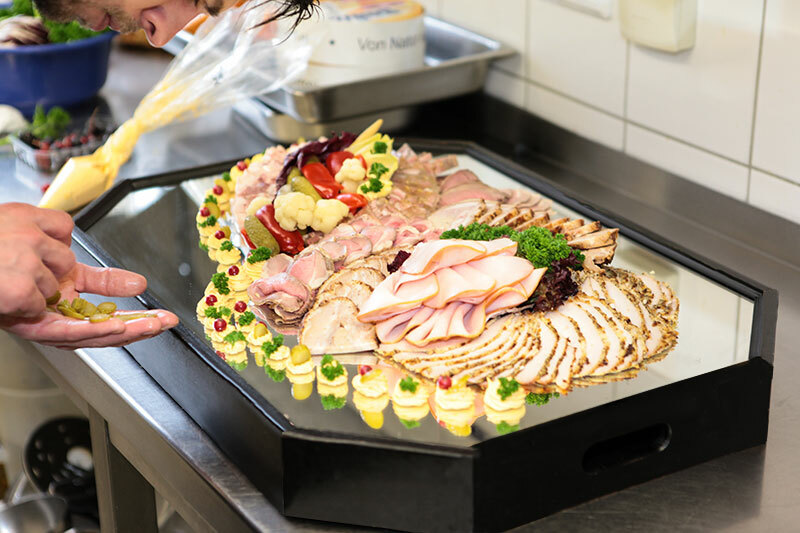 The high-quality german kitchen is well-known for seasonal and classical culinary events. In the halls, bar and lobby the hotel hosts concerts and shows on a regular basis. 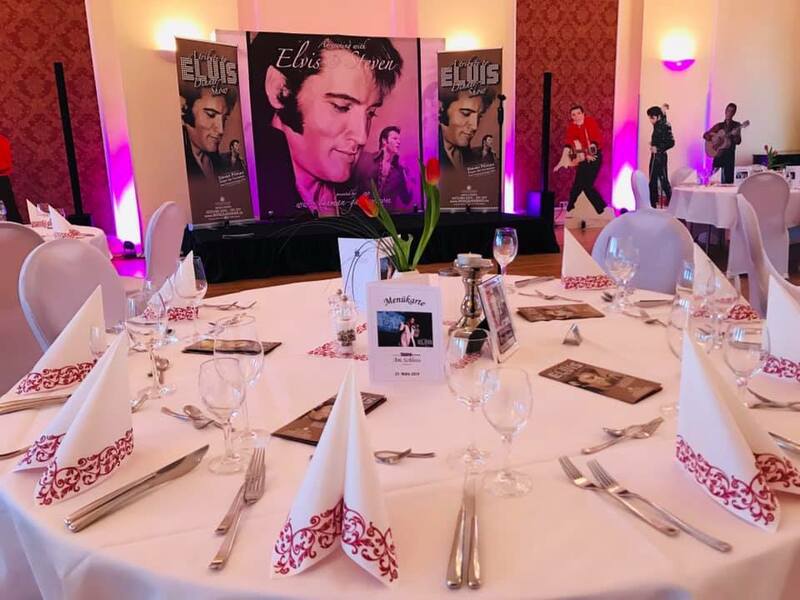 In cooperation with ‘World of Dinner’ – a great German dinner event organizer – several dinner shows take place throughout the year. For more information and dates please see the German homepage. We excuse for the inconvenience, that a translation and update of this short-term information is not possible for us. 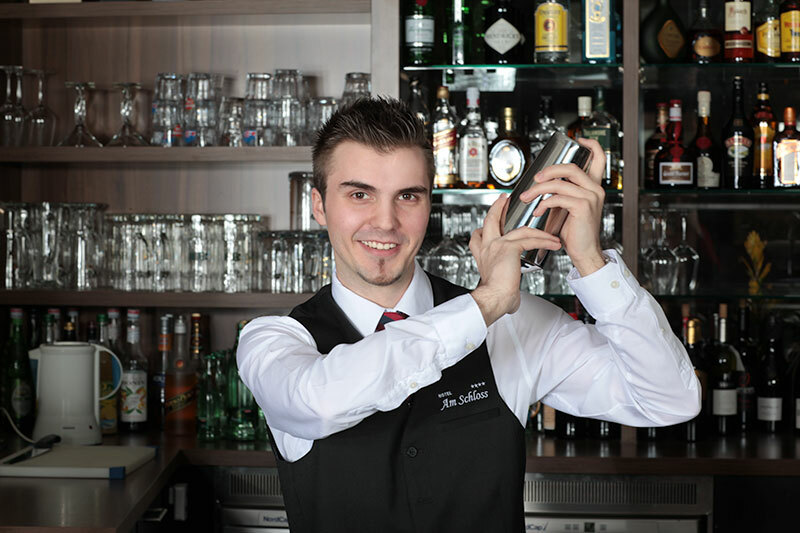 Hotel Am Schloss Aurich is your reliable and highly experienced partner. We provide the perfect rooms for weddings, anniversaries, and celebrations but also meetings, congresses, or other events. 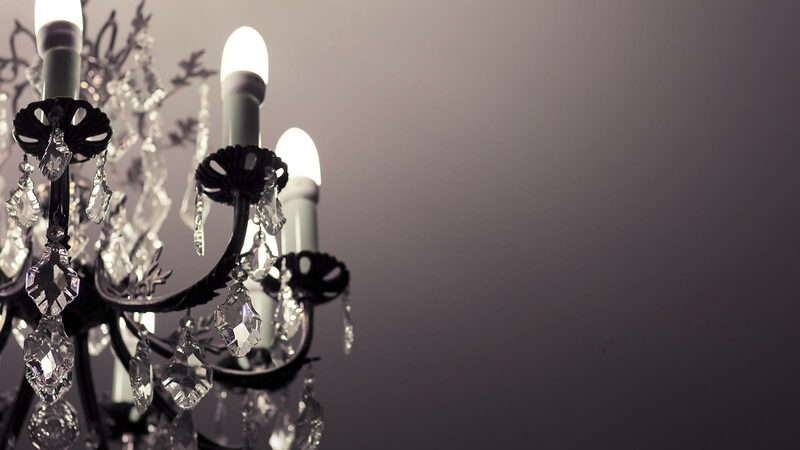 Our motto has at all times been: Events at our house so beautiful, that our customers happily recommend. We are looking forward to making your event one of those – contact us via our contact form or call us 0049 4941 95520. 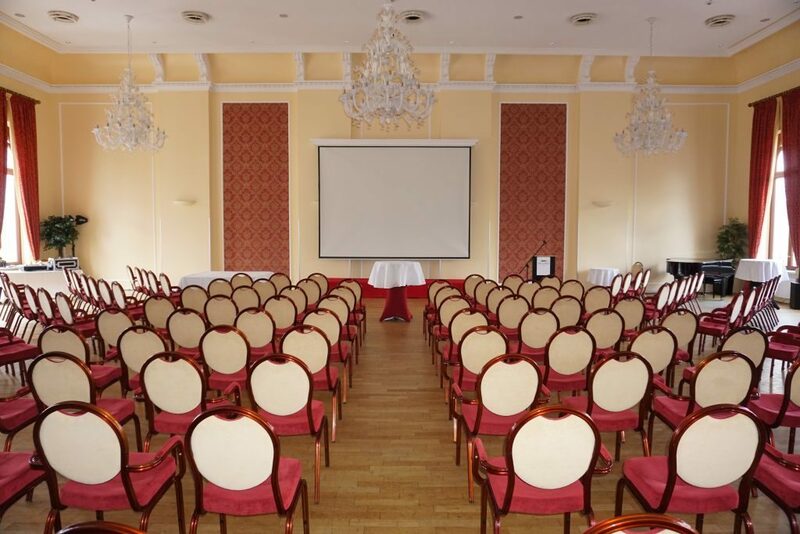 The Hotel Am Schloss is the perfect location for meetings and congresses in Aurich. We provide full-service support for your next event. 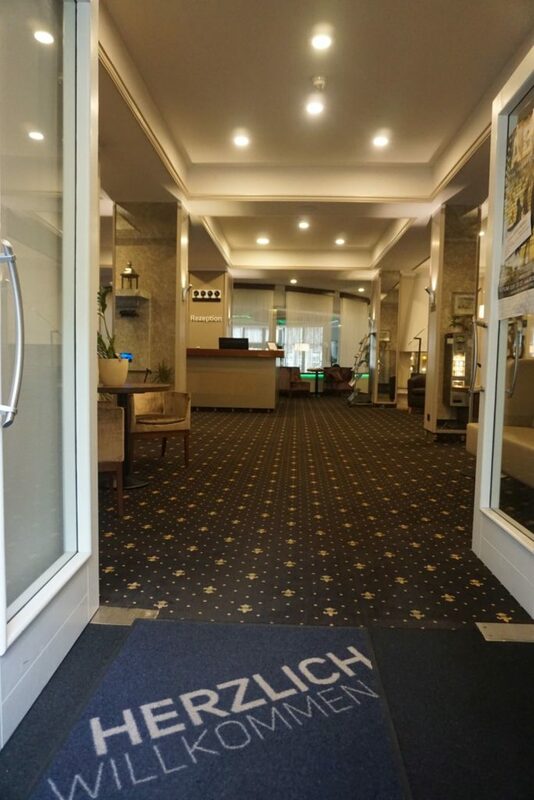 In six individual halls and rooms you find your perfectly sized location. Don’t miss our great hall for up to 250 persons! Projectors, screens, wireless microphones and much more equipment can be supplied. Individual requests will be fulfilled with pleasure. You can celebrate all kinds of events with us. 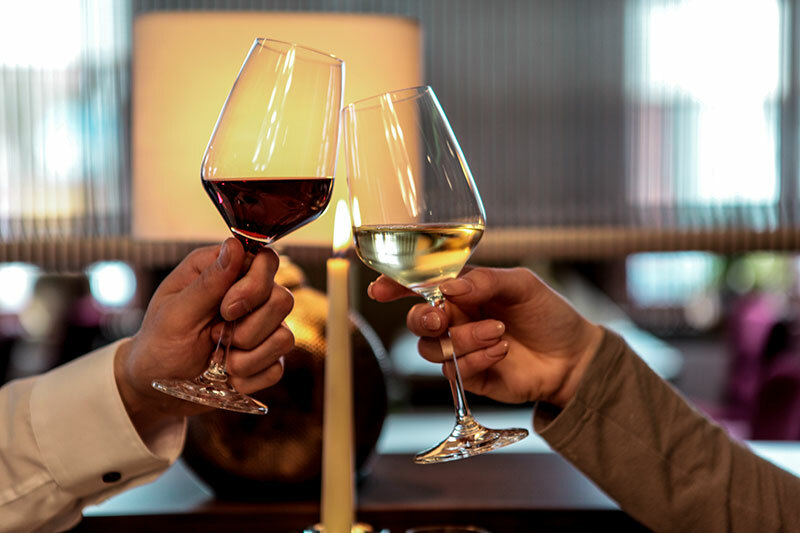 Whether you’re hosting anniversaries, birthday parties or weddings, the individual atmosphere of our rooms and our experienced team will make each memory shine forever. 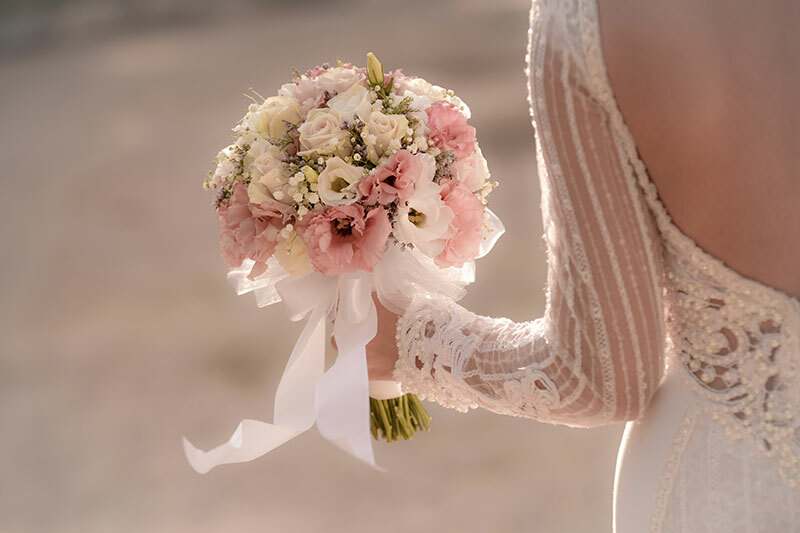 The great ball room Störtebeker is the perfect place for your fairytale wedding: 6 meter high ceilings, stucco, neoclassical windows, … for you and up to 100 guests. Our rooms accommodate up to 250 people for your next event. Small and comfortable: Our ‘Tom Brook’, Noblemens parlour or Chimney Hall provide elegant spaces for any kind of celebration with 10-40 guests. 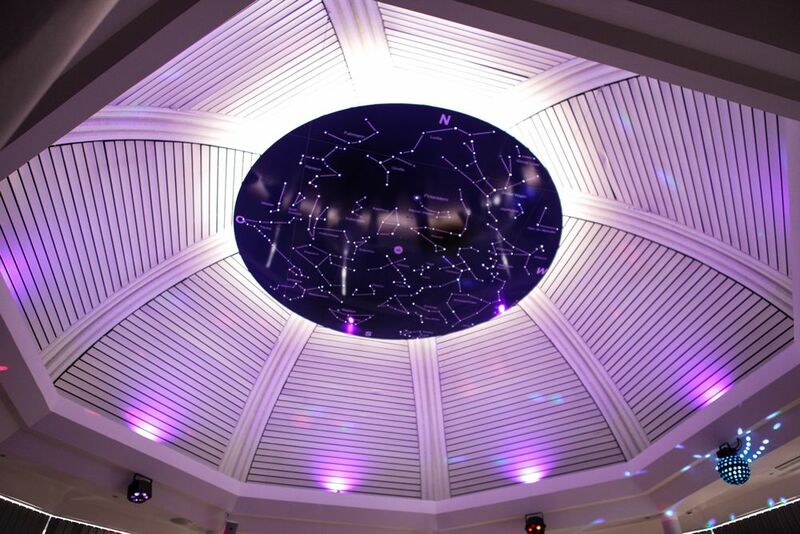 Modern and absolutely unique: Hall ‘360 Degrees’ lies under a cupola with starry firmament at the ceiling. Historical and breathtaking: Ball room Störtebeker. Our event manager Julia Ammersilge will be pleased to hear from you. We recommend to set up an appointment for a personal talk and room visit. You may call us 0049 4941 / 95520 or use the contact form.